I am based in Ilkeston and operate in the local to wider area including Derby and Nottingham. I build clients’ websites or perform maintenance on their existing one. The following comments are from my local web design service “Ilkeston Web Design”, based in Ilkeston between Derby, Nottingham and Leicester. A good service with a knowledgeable company. Very heplful in decision making and with guidance, all at a good price. Thank you from Heanor Chiropractic Clinic. 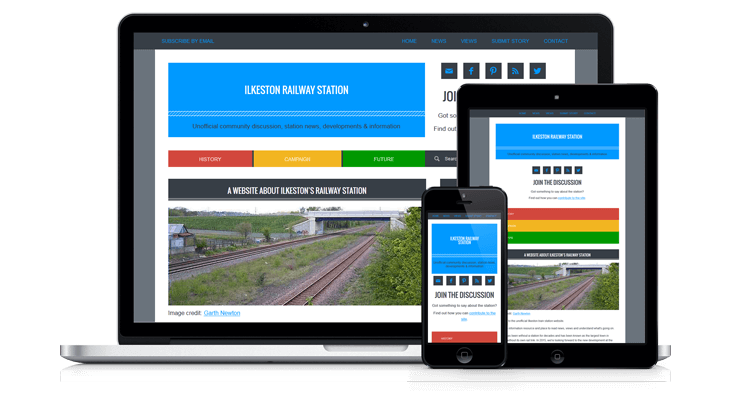 Having previously employed a large web design company that I had become disillusioned with, I searched locally and found Ilkeston Web Design. I spoke to Darren and quickly became impressed with his knowledge and passion for building good quality web sites. He explained various options and after agreeing on a plan for a mobile responsive site, he quickly got to work, keeping me informed every step of the way. I'm really pleased with the finished result. I feel confident I will get great results from it. I would have no hesitation in engaging Ilkeston Web Design in the future and recommend Darren to anyone looking for an engaging, productive web site. Extremely helpful with some excellent ideas. Darren's enthusiasm and knowledge made a difficult process of web design very easy. Also a very reasonably priced service. I cannot recommend him highly enough. Simply brilliant. I had seen Darrens work previous to him doing my website and already knew how good he was but he continued to amaze me with the quality of the end product. He was allowed to add some of his own ideas to my website which he did and I feel he really understood what I wanted. Again I can't praise Darren enough and he's a real pleasure to work with. Excellent web design company with a great knowledge of the requirements of small businesses. Always friendly and helpful. I am a freelance website designer, developer and consultant working with small/medium businesses. Let me help you build an engaging, informative, content-rich website that persuades and informs. Don’t use your site to shout and promote. The internet is already too noisy! Dispense with the overblown sales crap by focusing on building trust and reputation. Your site is meant for meaningful communication, not classified ad style begging and bragging pitches. To give clients an idea of what I’m about, I produce helpful tutorial videos and written guides, often going into great detail to demonstrate the extent of my knowledge. Some of this content is made available to the general public while some is private, for particular clients only. I hold a deep curiosity for dozens of subjects, from business, design, music, marketing, and technology, to economics, politics, history, psychology and social issues. These interests deepen my understanding of the world and contribute to a repertoire of knowledge that informs my work. My formal education is rooted in art and design, beginning with grade A at GCSE level, grade A at A-Level. At university I was awarded a 2:1 at degree level from DeMontfort University’s BA Graphic Design course in 2006. I have worked in retail, customer services, the ad services department of a regional newspaper and in a graphics and printing organisation. In 2006 I did a brief stint as a Google search engine results rater (actually very boring). I’m available to discuss how I could help you. We can talk over email, the phone, Skype or in person. The best marketing is about help, not hype. If you want the world to beat a path to your door, start by giving the world what it wants. Call my Nottingham office on 0115 714 3290 for a no-obligation conversation. Website Design & Build: How Much? Beginning with an initial free consultation, I’ll quote you a set price. Before work commences I’ll send you an invoice for 30% of the quoted cost. I accept BACs, secure Direct Debit or PayPal. If major additional features or revisions are requested throughout the project, I’ll recalculate and requote you for extra time. The additional cost will be added to the outstanding balance. After the website has been built, hourly web design time or consultation time can be bought for £25. A mobile optimised site displays differently across different devices, essentially giving you several different layouts in one website. What you see on your desktop machine is different to the way you would view it on a mobile phone or tablet design. I’m glad to say that I create mobile websites as standard whether the client asks for it or not. There’s really no reason to create fixed-width sites any longer; mobile design should be a standard feature. Google went on to roll out the April 2015 “Mobilegeddon” mobile algorithm. They pushed the envelope even furthur with AMP. Managed Website or Static Website? Most people having a website built need to ask themselves if they want to add to it and update it themselves, or if they want to have their web designer update it but only infrequently. If you want to update written content yourself, this is a managed website, and you’ll be using something called a content management system (CMS). If you’re looking to have a basic site not updated frequently, your best choice is to go for a static HTML built site and pay your website designer to add to it on an ad hoc basis. Assuming you decide to purchase a package involving the development, design and build of a content management system, your best bet is to consider using WordPress. 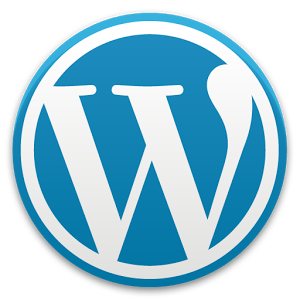 While other content management systems exist (like Drupal and Joomla), WordPress is very popular and widely supported. A content management system allows publishing, editing, modifying content, organising, deleting and maintenance from a central visual interface. 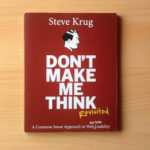 It is great for managing workflow in a collaborative environment. More often than not I advise a CMS as the route that clients take. You will be given secure login credentials that give you access to a visual user dashboard with various options for changing your website. You will still need to hire a designer/developer/coder in many cases because the web design aspect is still carried out by a professional. However, if you’re wanting to change a phone number, address, written text etc, that can usually be done by yourself. A static website means there is no content management. Instead of username/password login credentials, the site is manually editing page by page using a code editor such as Dreamweaver. Without knowledge of web coding languages, it’s extremely difficult to edit, save and upload the pages. If you’d like a self managed website, you should use WordPress. This well known, well loved publishing platform is ideal for those savvy enough to make design and content alterations on their own. It uses a dynamic template layout, meaning that the headers, sidebar and footer are called automatically when you create a new blog post or page. You can add new pages easily and the layout is created from the template design I would have set up for you. I use InstantWP and WAMP to build/test/develop websites offline. These are known as a localhost and serve as the proverbial ship yard in which a website is built before launching it live on the internet. That’s how your WordPress site will be built. 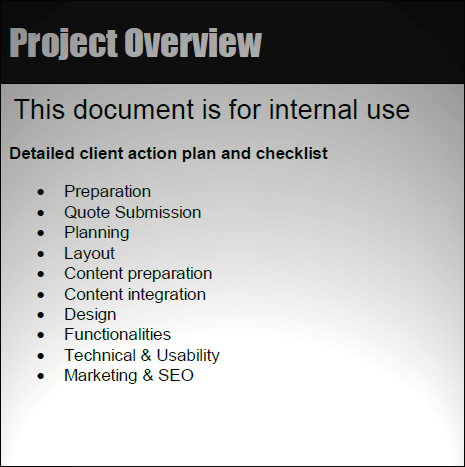 I’ve written a document we use at Ilkeston Web Design as a procedure checklist. I’m letting you see what I’m typically thinking about during the construction of a client website. I’m trying to show you “how the sausage is made”. Overwhelmed by web design? Here’s the checklist. There’s also an optional on page SEO spreadsheet for organising webpage hierarchy, document titles, permalink names, meta descriptions, canonical tags. This is not some silver bullet to search engine success – rather it’s good housekeeping and common sense at a basic level. You can download the spreadsheet for free and use it for your own project if you wish. You’re welcome! If you’d like to sign up for your own host after purchasing your website and having the files supplied to you by me, you’ll probably want to look into shared hosting. Most small/local businesses who serve a targeted area do not expect to have a lot of traffic, as compared to a business such as a supermarket, who use vast server resources. DreamHost – Considered to be one of the best hosts in the world and one I use myself. It is user friendly. GoDaddy – Mixed reviews on their hosting services although Small Biz Geek is currently doing fine with it. Purchasing a URL is obviously important. Do not use those terrible free subdomains that services like Blogger or Wix offer. You need to own every aspect of your website in the way that you own a property. Buy yourself a proper domain – they’re relatively inexpensive – and be sure to get a professional top level domain email service at the same time (e.g. [email protected]). I use GoDaddy for my own personal URLs and use them in combination with Dreamhost to create free email inboxes. You can combine the URL provider with a different hosting provider. As part of the website project, I can check in with you periodically and demo parts of the website using remote video screen sharing software such as TeamViwer or Skype. Such sessions are useful for a design discussion, a content marketing brainstorm or a web development solution. You might just want to pick my brains. Before any work commences, I must ask you read a planning guide and complete a questionnaire to help me understand your needs and build a project brief. A contract agreement will also be compiled for you and this must be signed and returned to me together with a 30% deposit. If you’re ready to get started with your enquiry you can contact me. Can you teach me to blog? Include blog in your website?